Camping? Yes. Hiking? Absolutely! Relaxing lakeside? You bet! For those of us dog-owning nature-lovers, there’s no better time of year than summer. With warm temps and sunny days, nothing sounds better than getting out on the trail or camping in the woods. 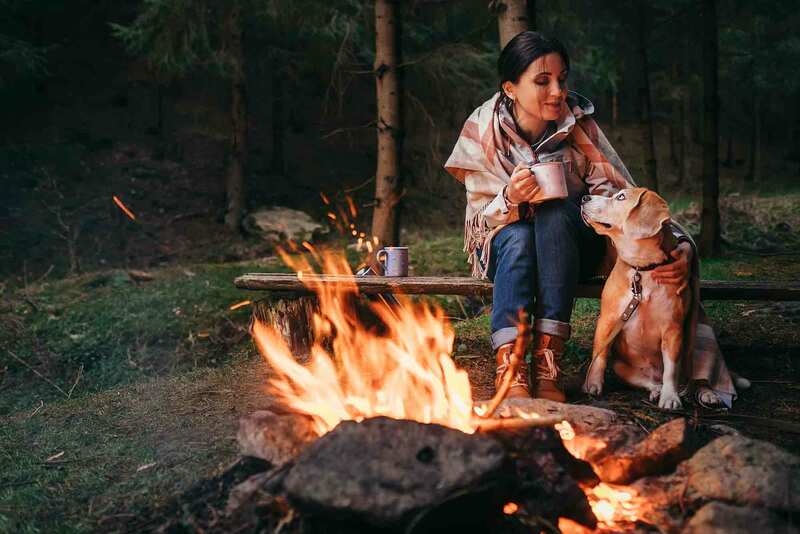 Of course, enjoying the outdoors with your dog offers many benefits, including exercise, socializing, and increased bonding with your best pal. However, it’s important to take caution when getting outside with your dog. If you’re an outdoor enthusiast, you probably have more than enough gear for your own safety and comfort. Likewise, your dog should also be properly outfitted with the right hiking or camping gear.